Our goal is to improve our costumer’s business. To achieve that, we need to live our values. At DST‑CHEMICALS we take our values very seriously. Living the values is all about passion. Passion for what you do, how you do it and that you never give up. These values we share with others – of course. 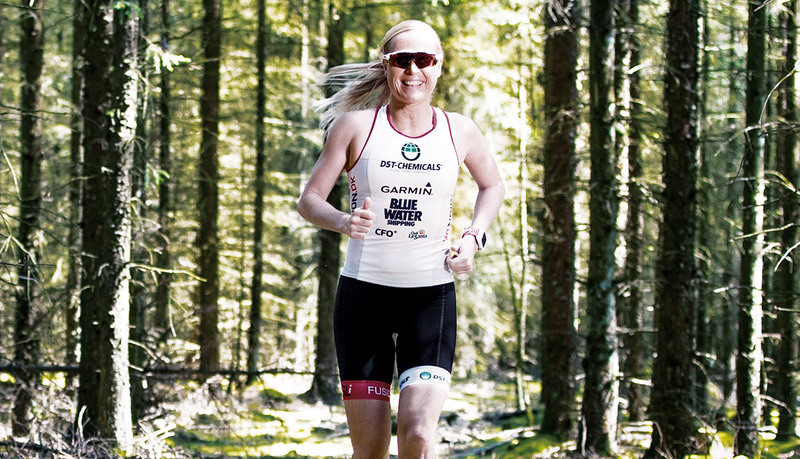 Among these we find a very special athlete – world champion triathlete, Camilla Pedersen. In 2016 DST‑CHEMICALS signed a contract with Camilla becoming a proud sponsor of her way to the top. Camilla Pedersen is an outstanding athlete, who carries a story of great personal challenges following a dramatic and life threatening crash. Coming back from that situation and once again reaching for the absolute world elite matches so well the values that we want to live as a company. 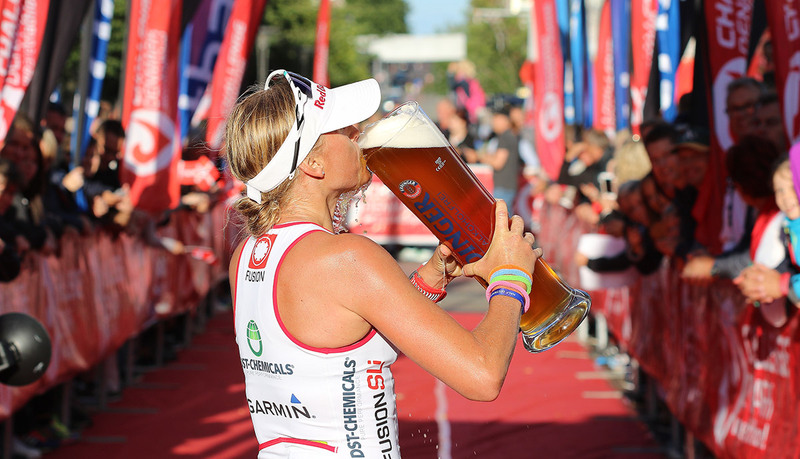 The triathlete needs to be performing on so many levels. One thing is three different disciplines in one competition. Another thing is the ability to overcome pain, to set both short and long term goals as well as being able to motivate yourself repeatedly. Camilla Pedersen is an inspiration for DST‑CHEMICALS. As a company and for the most important raw material in our company: Our hard working and dedicated employees. For us it’s much more than a job. For Camilla, it’s much more than a profession. It’s a passion! You can read much more about Camilla Pedersen on her website www.camilla-pedersen.dk. You can also follow her on Twitter and Instagram.